DANY is famous electronic company of China and it makes many equipments belonging to computer like power supply , wireless mouse , keyboard and laptop bags etc. 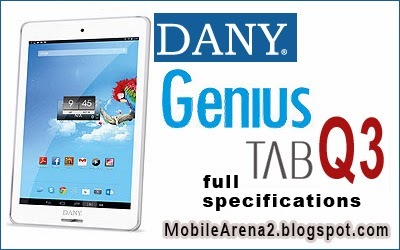 Its tablets are useful in everyday usage .Genius tab Q3 is a faster tab with Quad core processor. 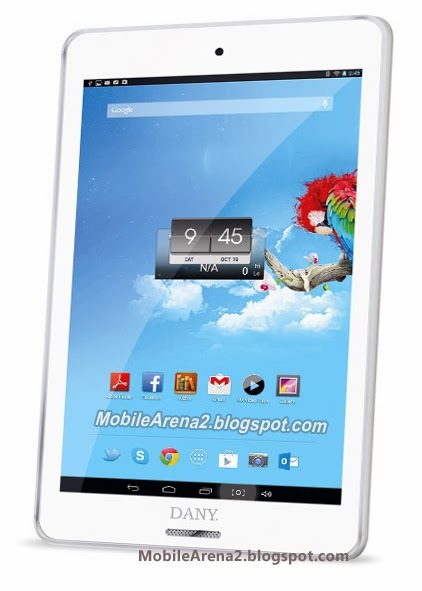 Its display is sharper that is particularly designed for web browsing and smooth multitasking. It has high resolution display screen of 7.0 inches allows the user to enjoy fine details. 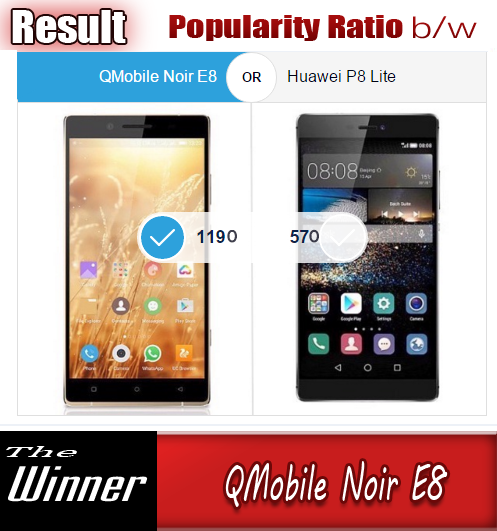 It takes your experience to the top of the leader board while exploring apps and games.It does not support GSM networks. It can only use on Wi-Fi for web surfing and other usage.